Reports from the National Highway Traffic Safety Administration show there was an overall four (4) percent increase in truck-involved crashes with fatalities in 2015 from the previous year. In their report, the NHTSA group the states into regions. Region 10, the group Alaska belongs to, experienced a 20 percent increase in fatalities – the highest jump in the nation. Other states in Region 10 are Montana, Idaho, Oregon, and Washington. Although the final report will be released later this year, one NHTSA administrator put forth a couple of theories for the jump in fatalities. An improving economy and falling gas prices have tempted more American to drive more miles. Because accidents with large trucks can be complicated, it’s crucial that you have a clear understanding of your rights so that you cannot be bullied by an insurance company or the large trucking corporations themselves into accepting a low settlement or even try to deny you compensation. 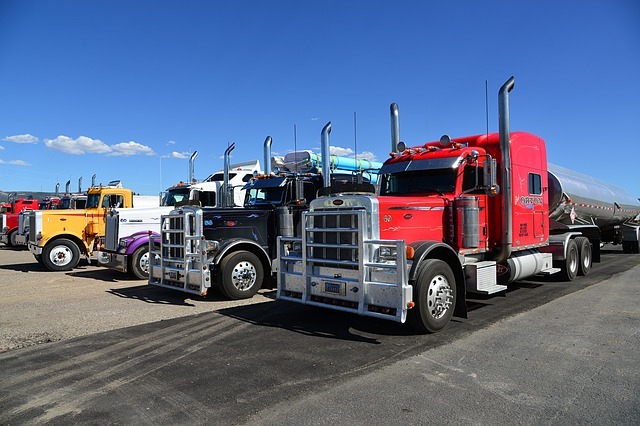 It’s also important to remember that truck drivers can be independent contractors who own their own rigs or employees of a large trucking company. There are state and federal mandated laws on the books dictating proper truck operation, including mandatory rest periods, mileage logs and maintenance requirements. Violations of these rules could have an impact on the truck driver’s or company’s liability in the crash, so it is very important that your attorney understands how to find this type of information and use it to your advantage. When it comes to dealing with injuries sustained in accidents with large trucks, we here at Barber & Associates are fully versed in the legal requirements that truck drivers, their companies, and their insurance providers must follow. We have successfully recovered more than $45 million in verdicts on behalf of our clients, some of whom were injured in accidents with large trucks. Get in touch with us by calling our 24/7 emergency hotline at 800-478-5858 or by sending an email.